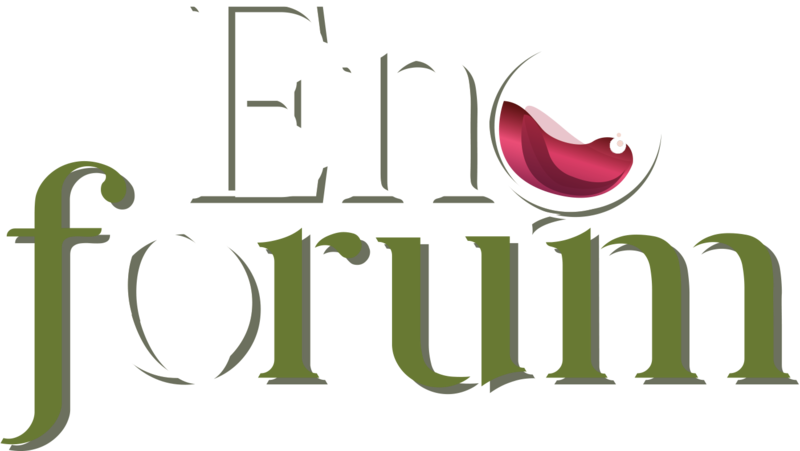 Thanks to the collaboration with Vicenza Convention Bureau, discounted rates are reserved for the participants of Enoforum. To take advantage of this possibility please use the portal www.vicenzabooking.com, and select the dates you are interested in. Once the first results have been loaded, on the left-hand panel the box “Group code” appears: you should click on it and enter the ENOFORUM code. By clicking again on the search botton the affiliated structures will be shown with indication of the discounted rate. The portal is being updated and further accommodation facilities will be added in the next days.